Getting married this year? Or have a little girl who would love a pamper party? Or perhaps you wanted to treat a friend or family member on their birthday? Polished would love to be part of making any special occasion extra special. We would love to hear from you if you have any questions or feedback for us. Booking an appointment with Polished is easy. You can use our online booking system or alternatively just contact us directly using the details on our website. 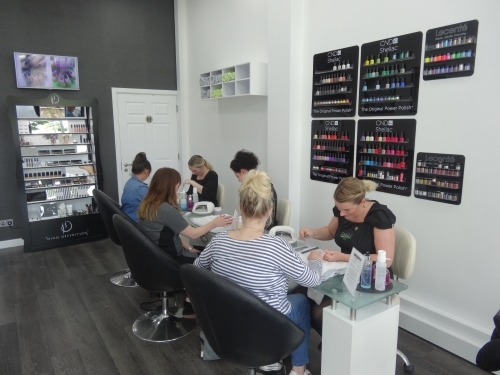 At Polished Nails & Beauty, we have a number of beauticians ready to get you looking your best. 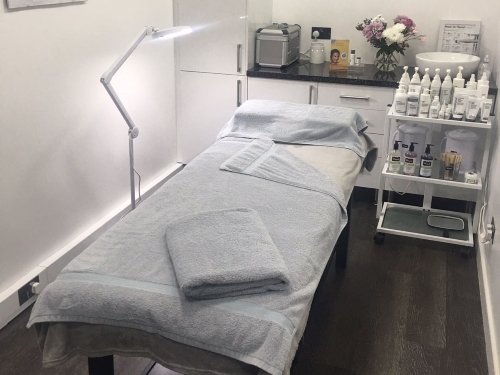 Whether it’s nails, brows, lashes or spray tans, our team of specialists have you covered. Click here to find out more about our team. Found the right treatment for you or a loved one? Get in touch with us now to book and appointment! 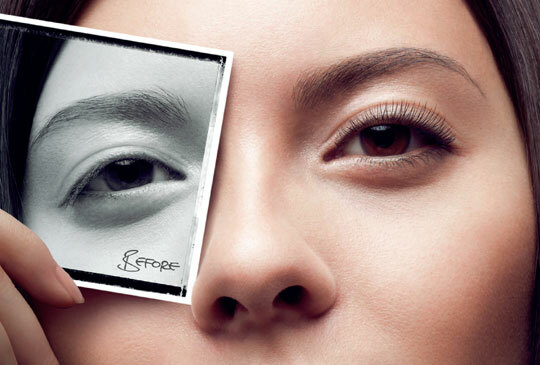 Including high definition brows, tinting and more. 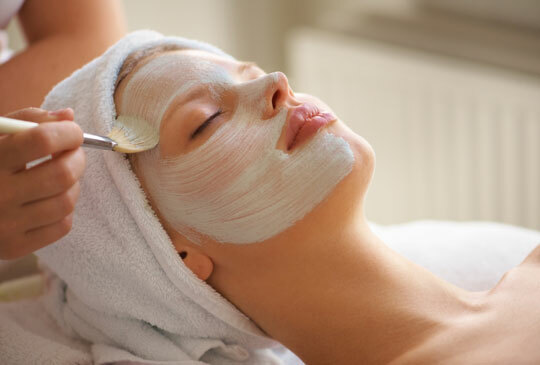 Including microdermabrasion, Dermalogica facials and more. Including acrylic, shellac, manicures, pedicures and more. Including shellac and acrylic removal, nail art and more. Including Moroccan Tan spray tanning for face, neck and body. Including threading for lips and chins, Brazilian wax, Hollywood wax and more. Recommend a friend or family member and you will both receive a 15% discount on your next treatment. We also offer a 10% discount for OAPs, students and the military with valid ID. Additionally, Babcock employees and their spouses can get 10% off (a dockyard pass or sports and social membership card must be shown on 1st appointment) and we have a generous loyalty scheme too! With ample parking (including disabled spaces), full wheelchair access and free WiFi, Polished has everything you could want from a salon. Get in touch for more details. Had all my hen prep done here. Lovely girls, lovely atmosphere and great professional work. 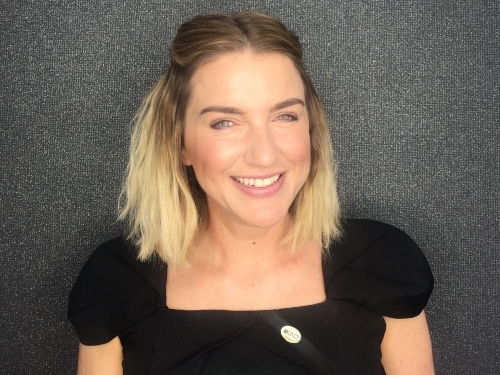 I had great eyebrows done by Claire who had amazing advice/suggestions…she knows her stuff! Great shellac done by Kelly and Claire and a great spray tan done by Beth. Thank you girls for making me feel nice for my hen do! Had so many compliments. Much appreciated and nice to know I’m in safe hands. My first experience at Polished was amazing. All the staff I had contact with from phone, messaging and in person were first class. Warm and friendly atmosphere and I felt at ease from the moment I walked through the door. Had my 1st HD brows experience with Claire and I am amazed by the result (haven’t had full brows since my early teens). Can’t wait to see the full results in a few months time. Would recommend this salon in a heart beat. Beth did a wax for me today and it was by far the best wax experience I’ve had! She’s so friendly and put me at ease! She’s quick and they use modern pain free techniques. I strongly recommend going to Polished for any treatment as the ladies are lovely and welcoming. I used to hate the intimidating environment of salons but here they are so down to earth. I’ll definitely be back!